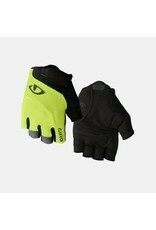 The Bravo™ Gel is Giro's most popular glove, and now there's reason to love it even more. 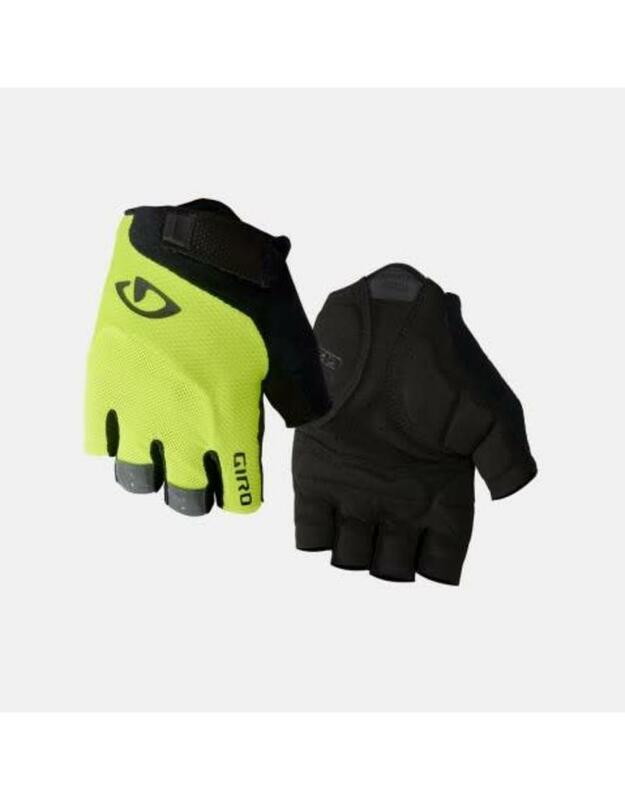 This versatile glove features optimized gel padding that delivers Giro's exceptional Super Fit™ ergonomic design and high-quality construction at an affordable price. The updated design features reflective finger pulls, more technical construction for improved comfort and a larger Velcro® closure for easier use. We also redesigned the cuff to eliminate the binding material, making it more streamlined against your wrist to improve comfort. It's the perfect choice for riders who prefer the feel of a more traditional padded glove, with comfort and performance that rival gloves costing twice as much.